Sunset and Music Cruises start the week before and run until a week after. Special Valentine´s Cruise will also be available. 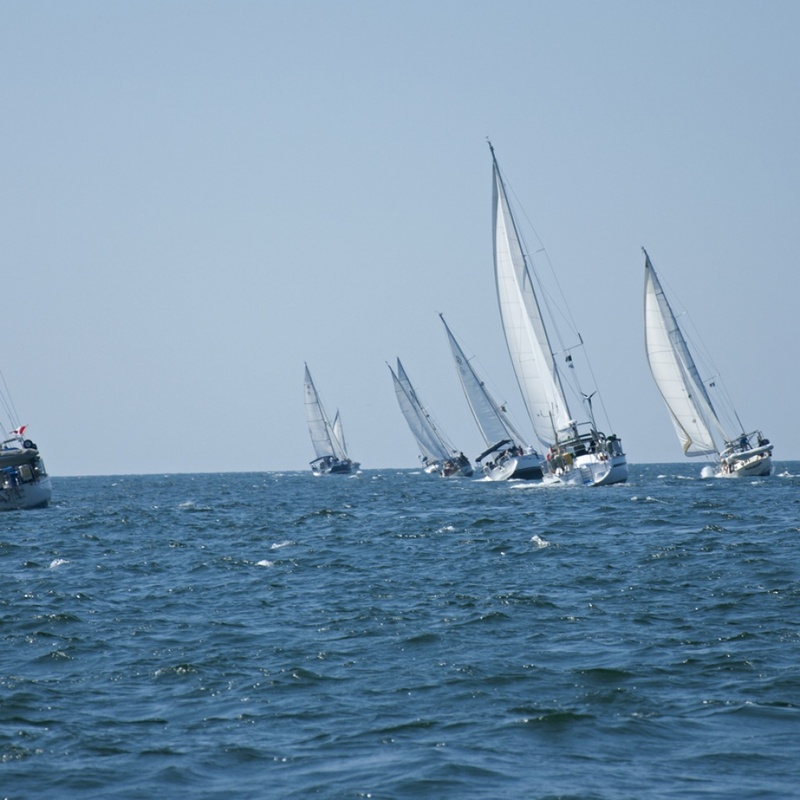 Sailfest Welcome “Meet and Greet” 6 – 8 pm. At the Pier. Welcome message by the Zihuatanejo Major. Cultural dance performances by the students. Drinks and Tapas available. Free event; everyone welcome! Rally ‘Round The Rock Morning. A fun sailing event in and out of the Bay. Crew spots available by donation. $400 peso donation per person. Benefit Concert 7 – 11 pm. In front of the Municipal Museum featuring the M-Dock Band from the USA. Drinks & Tapas available. Live Auction during the breaks. $250 peso donation per person. Chili Cook-Off & Street Fair. 1-3 pm Plaza del Artista. Come judge the chili and buy local crafts. Silent Auction- 2 – 4 pm. Bid on items donated by Zihua businesses & artists. Gala Dinner 6-10 pm. Dine under the stars, in front of the museum. Great food, Mariachi Band, Art Auction and Two Vacation door prizes. $500 peso donation per person. Literario at Centenario school 10:00 am. Bring a Spanish book and have the children read to you. Great opportunity to see one of our schools and meet the children. Sign up for transportation. Wrap-up Beach Party and Awards. Restaurante Casa Arcadia 3- 6 pm. Delicious food by donation. Come find out how much money we raised!!! $100 peso donation per person. Buy raffle tickets – 5 for $100 pesos for thousands of pesos in great prizes, all donated by local merchants to benefit children’s education. Drawings held during all major events.